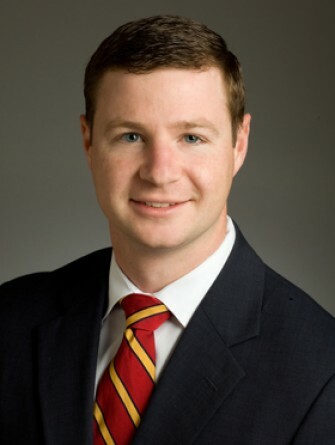 Kevin joined Stream in 2012 and his primary focus is the execution of leases on behalf of existing clients and growing Stream’s presence within the Atlanta office market. During Kevin’s career at Stream, he has negotiated over 170 transactions on behalf of his clients with an aggregate value of over $170,000,000. Kevin began his career in the office property management division at CBRE, Inc. 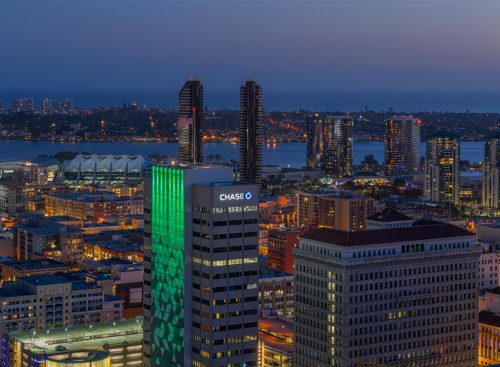 He worked with a top management team for two years where he played a vital role in the management of a 1,400,000 square foot portfolio of Class AA office space for their client, CBRE Global Investors – Strategic Partners. 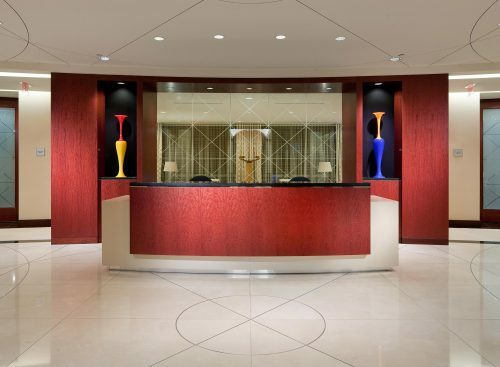 In 2010, Kevin’s team was recipient of the BOMA – Atlanta Building of the Year Award in the category of Office Properties 500,000 square feet to 1,000,000 square feet. Regions Plaza – Successfully negotiated eight deals which also accounted for 75,000 sf of absorption at Regions Plaza within the first year of being hired. 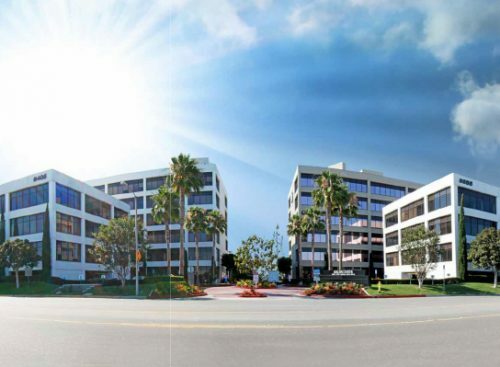 Lenox Towers – Negotiated a 10,000 square foot, fourteen year deal on behalf of Goddard Investment Group. The negotiation process began with an unsolicited proposal after Kevin dug up the deal through broker relations. 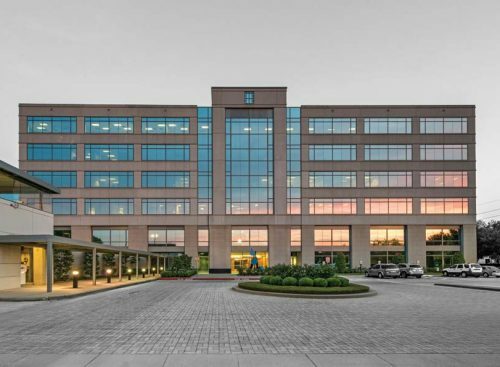 Deerfield Point – Transacted over 48,000 square feet in lease volume on behalf of Crocker Partners over the first seven months of winning the new assignment. Increased occupancy levels from 81% to over 90% during that time. 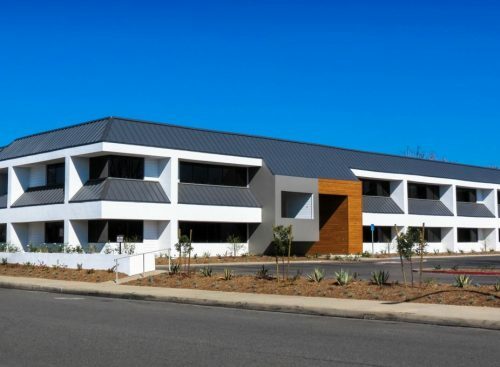 Windward Pointe – Increased occupancy of the project by 34.3% during the initial eighteen months. The 45,000 square feet of absorption included a 12,000 square foot new deal with Optima Healthcare Solutions and a 9,000 square foot new deal with General Electric. 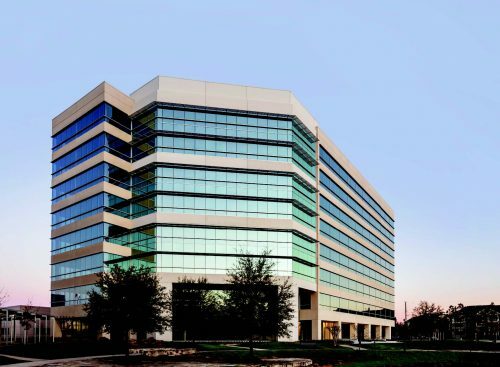 Westlake Business Center – Within 90 days, signed a 10 year lease to a 22,000 square foot tenant on behalf of C-III Capital Partners. 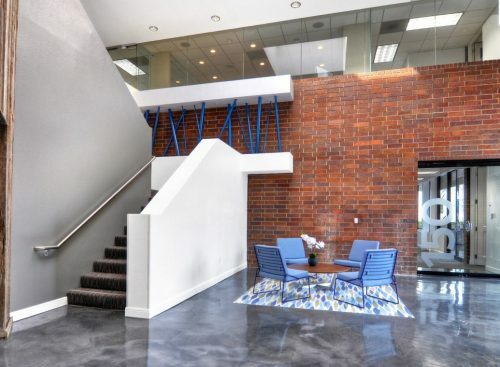 The deal was the largest in that submarket for the quarter and raised the building’s occupancy from 36% to 83%. Duluth Office Center – In less than two years, increased occupancy of the project by 27.8%. 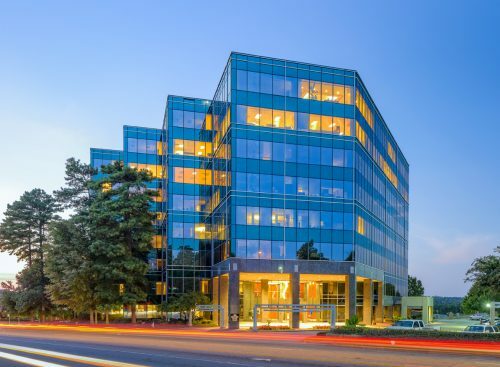 The 74,000 square feet of absorption is a result of 34 separate transactions, including a 35,000 square foot new deal with Delmar Realty Advisors.